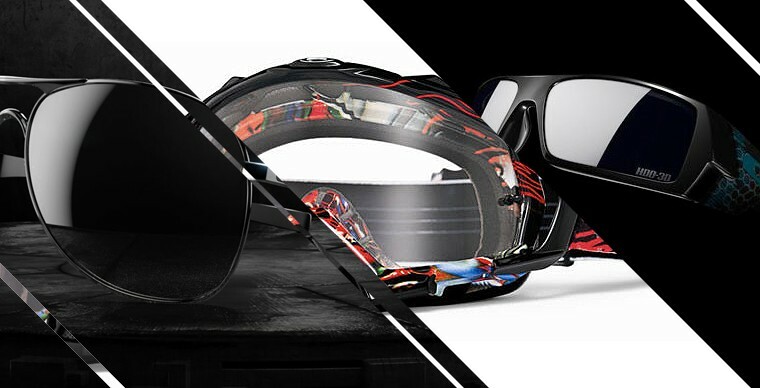 OakleyOakley are a US sports manufacturer famous for their sunglasses, clothing, accessories and footwear. Products are favoured by many top athletes the world over. Brandshop are happy to be authorised stockists of this 100% genuine eyewear. What you see online here now is our current and available stock.With Oakley and Brandshop.co.uk you can be sure you will have the best selection of eyewear to choose from. Use the filters for size, colour, style and start purchasing that beloved pair of Oakley!